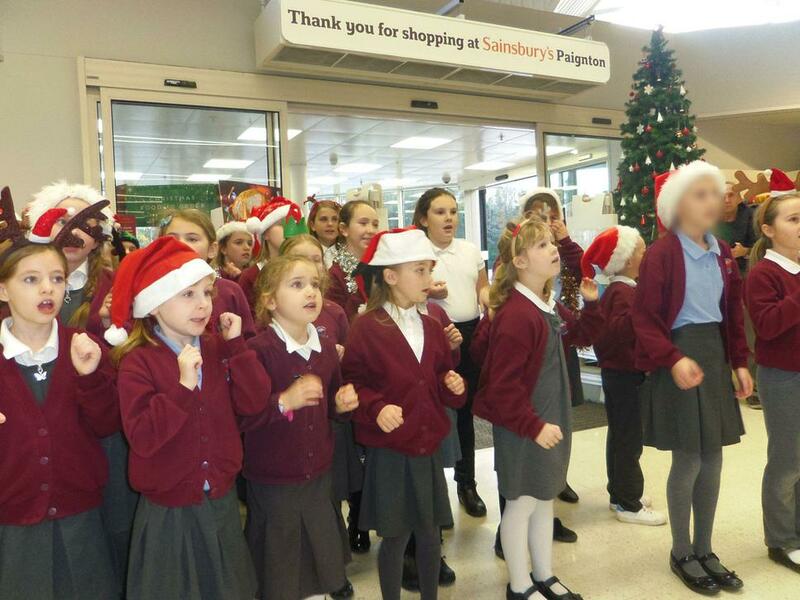 The Performing Arts Club children went down to sing at Sainsburys in Paignton this week and brought some Christmas cheer to the shoppers. 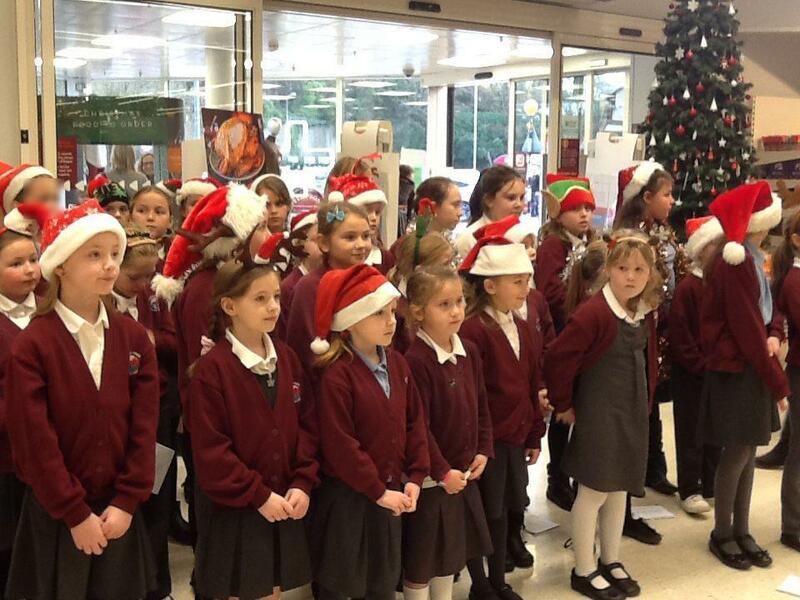 Their singing was excellent, as always, and we are very proud of them. 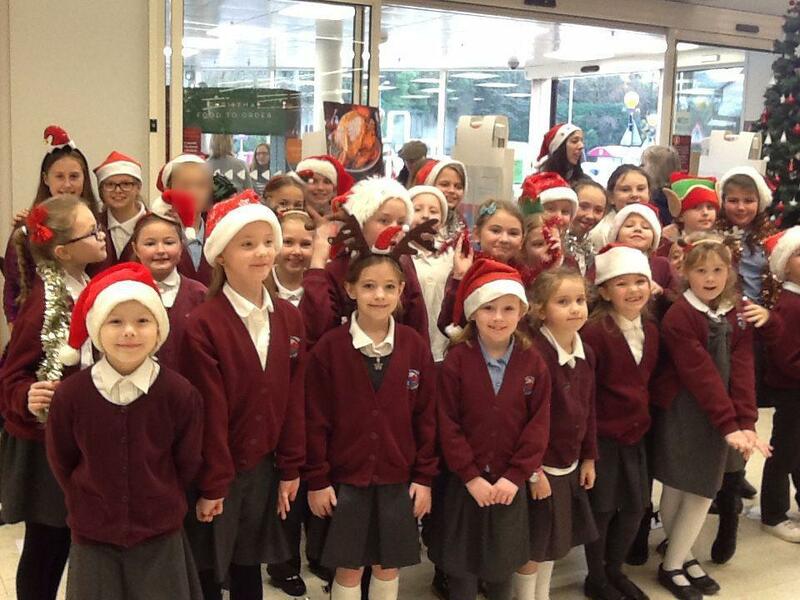 Whilst they were singing, the children had a donation bucket out in support of Rowcroft Hospice and some of them will be taking the money that they have raised over to Rowcroft on Tuesday where they will be singing Christmas songs to the patients.